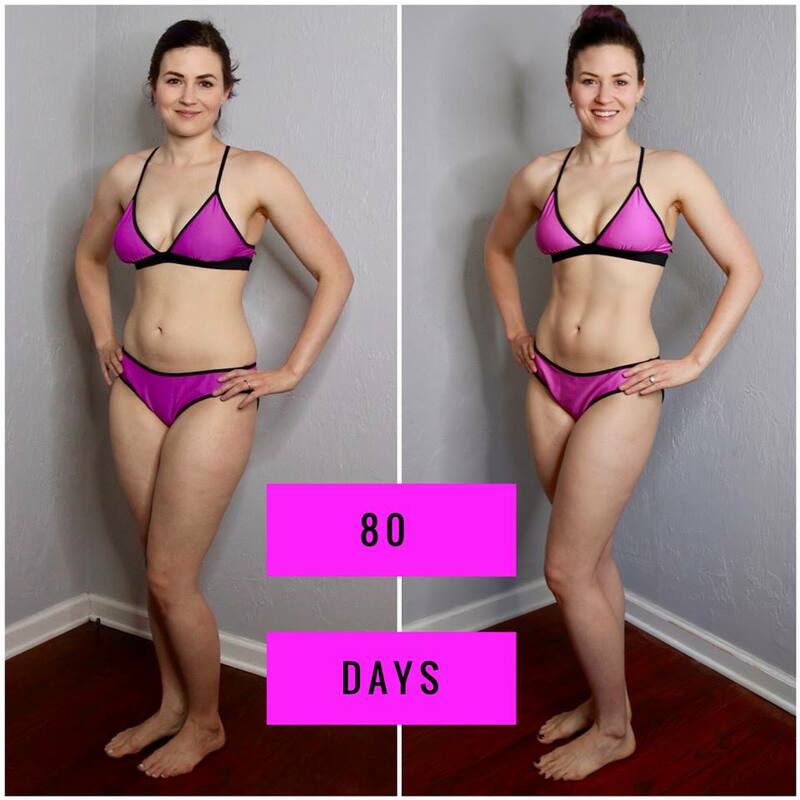 I am SO excited to share with you that each body is doing a little sneak peek into this program! It is called A little Obsessed and I wanted to write this post to share some more information about it with you. I can’t wait to hear what you all think!! A Little Obsessed is basically a sneak peek into the 80 Day Obsession program with Autumn Calabrese. The workouts are going to be streamed LIVE on Beachbody on Demand and will disappear after 24 hours!! You won’t be able to see them again until December 20th. Each workout is under 30 minutes and focuses on your abs and booty!! I think it’s safe to say that lots of people are getting some booty gains from this program!! 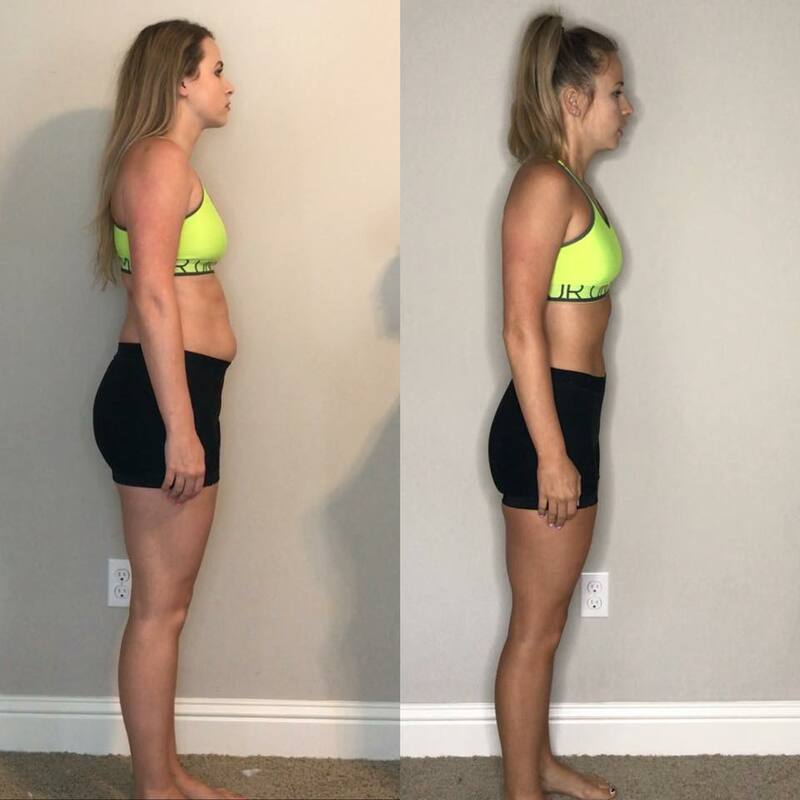 This program works!! Everyone is loving the results and it makes me even more motivated to continue on. The program will run from Nov. 6th – 10th. We will be teaching you a little more about the concept of “timed nutrition” which is what Autumn uses as a part of her nutrition guide. You will need light, medium, and heavy dumbbells, these booty bands and these sliders for the week. Keep them out because you will need them for the full 80 Day Obsession program too! Here are some results from the coaches in the group!! They are going to blow your mind! Get plugged in to the challenge group! Get prepped for the program by joining my PREPARE TO BE OBSESSED group This is a closed group so only the members of the group can see what you are posting. You can fill out the application below. Double Time : Lets Do It Together!